Bats need everyone’s help and protection. 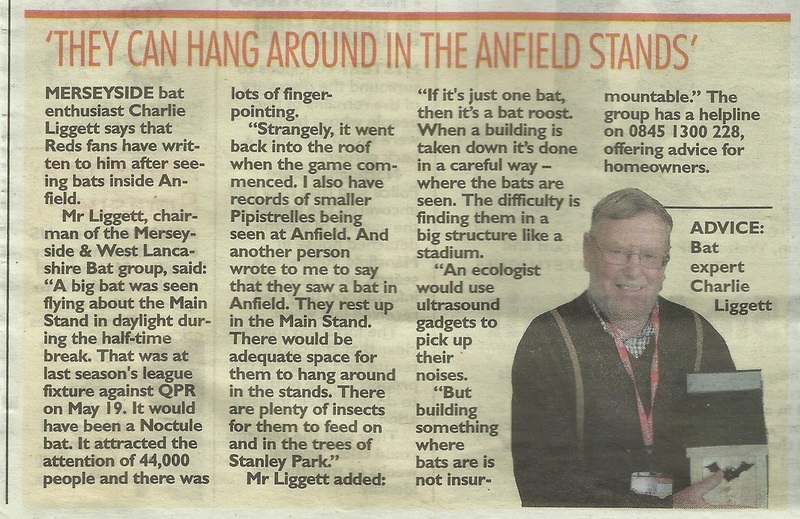 Bats are amazing unique wildlife on our very doorstep and we want to keep them that way. Sadly bats face many threats, they are losing their homes in buildings and trees, and losing their feeding ground in woods, fields and parks but to protect bats we need your help. 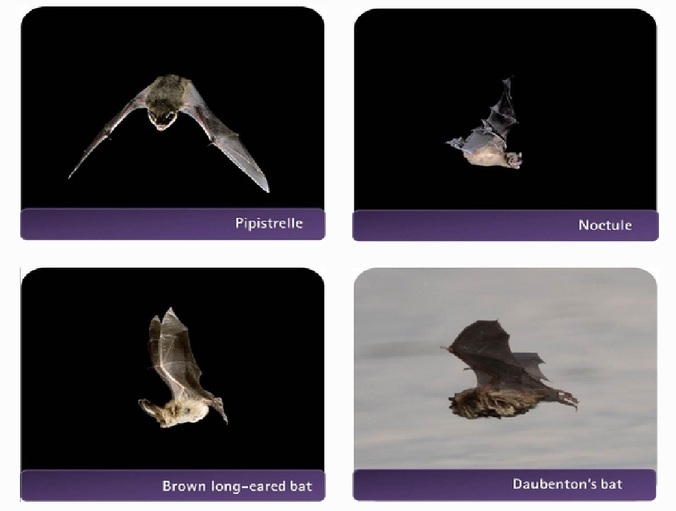 By looking out for bats you are helping to find new bat hot spots, you can help count bats for the National Bat Monitoring Programme. Like all other mammals, including ourselves and many of our pets, they have hair or fur on their bodies and are warm-blooded. 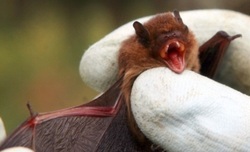 A baby bat feeds on its mother’s milk for at least a few weeks after it is born. 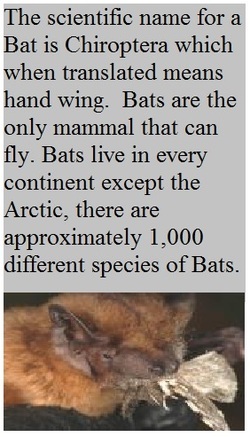 A bat’s wing has very similar bones to the hand and arm of a human, with skin stretched between the very long finger bones and the body to form the wing membrane. 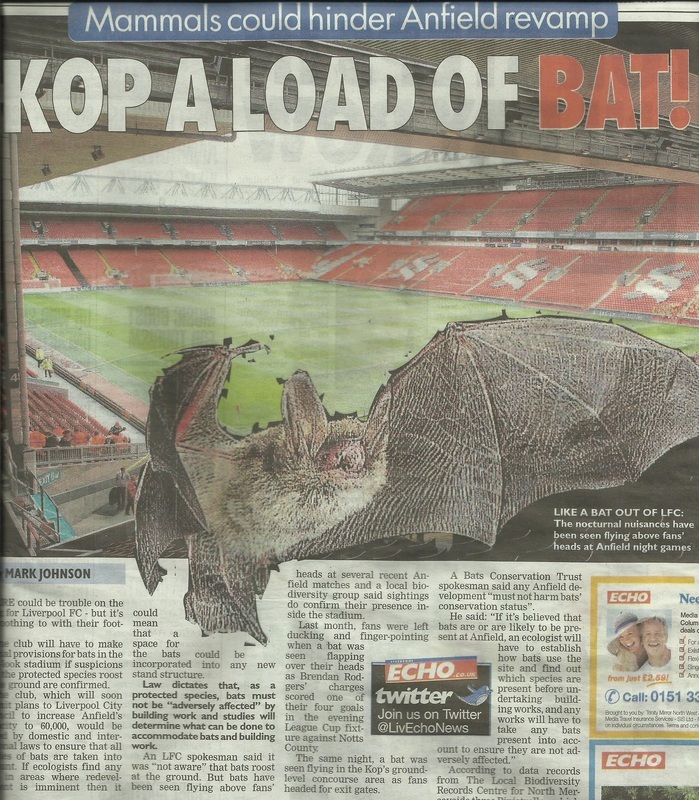 Sadly our UK bat populations have declined dramatically during the past century. Many of the roosting sites and feeding grounds that they need have been destroyed to make way for buildings and roads, or other changes in land use. Pesticides have not only killed many of their insect prey, but also some of the bats themselves. Now all British bats and their roosts are protected by law. It is illegal to harm or disturb bats, or deliberately alter their roost sites without first seeking advice – call the Bat Helpline (0845 1300 228) for more information.